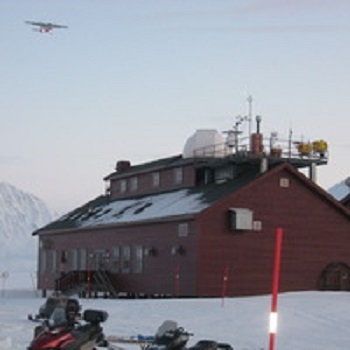 Mission: Research at the AWIPEV Base, with the stations Koldewey, Rabot, and Corbel, covers a large field of modern polar research. 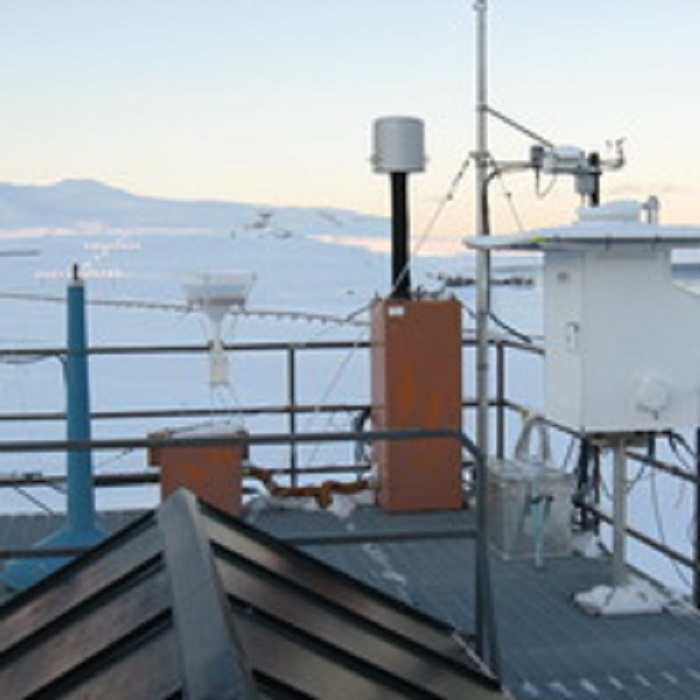 Both long-term and short-term projects of atmospheric research, marine and terrestrial biology, or cryosphere research, are carried out at the AWIPEV Research Base. Many different measurements and excursions, as well as field expeditions, are possible at the base. 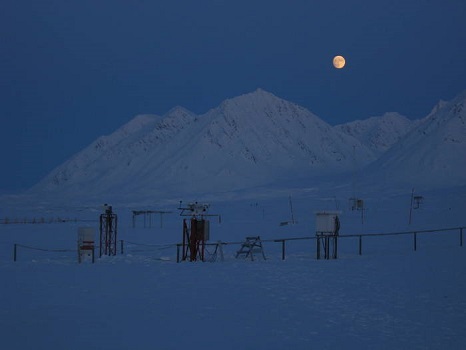 Prominent examples are atmospheric long-term measurements, scientific diving, glacier expeditions, installation of measuring systems in the permafrost, and launches of research balloons. 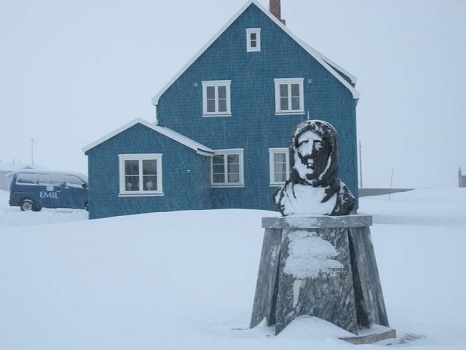 Facility and Environs: The German Alfred Wegener Institute for Polar and Marine Research (AWI) and the French Polar Institute Paul Emile Victor (IPEV) operate their research stations in Ny-Ålesund as the joint French-German Arctic Research Base AWIPEV. 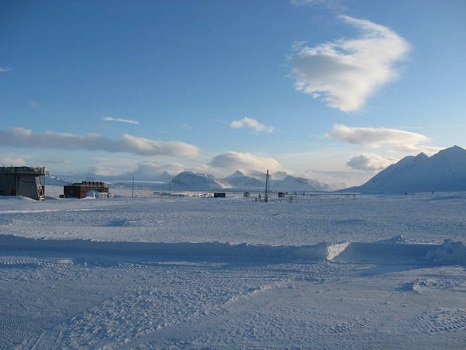 This base includes the Koldewey Station buildings, the Rabot Station, and the French Camp Corbel, 5 km east of Ny-Ålesund.